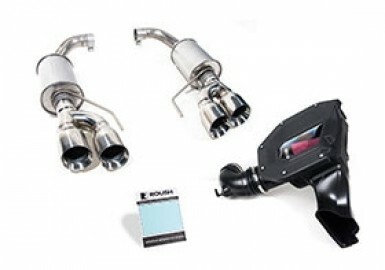 Add some bark to your Mustang's bite with ROUSH's® Mustang exhaust kits. 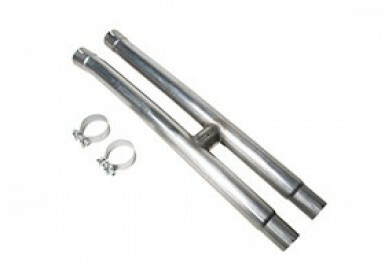 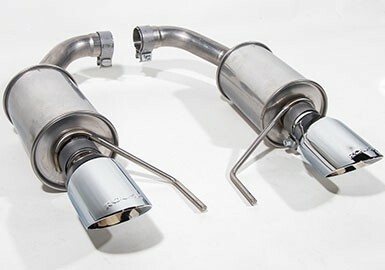 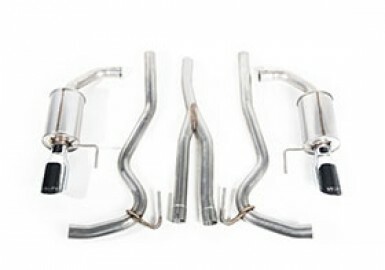 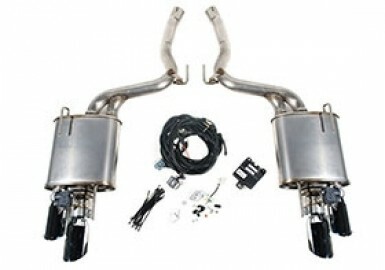 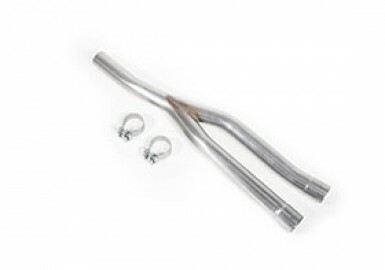 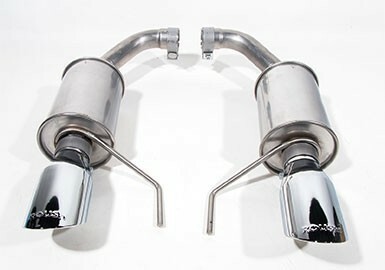 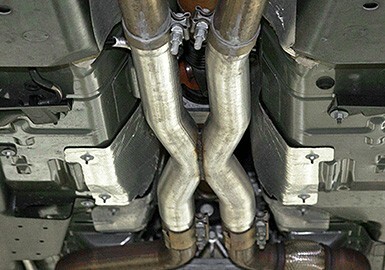 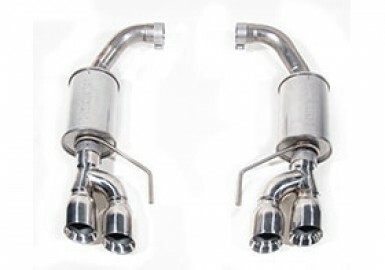 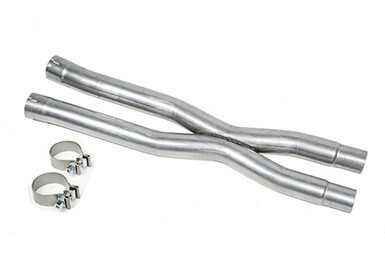 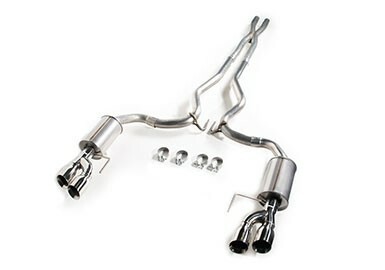 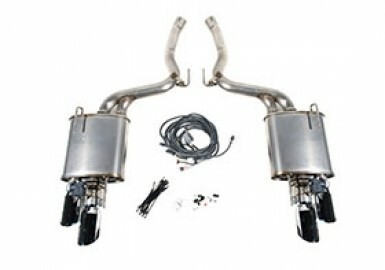 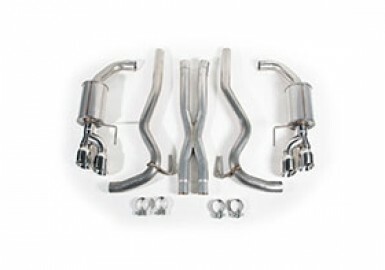 The performance exhaust packages are engineered to improve the sound, power, and fuel efficiency of your car. 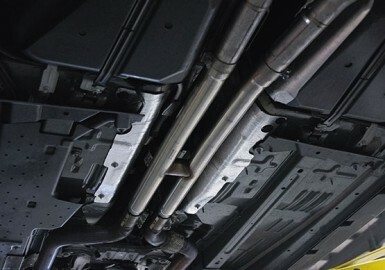 The materials used in these systems are carefully selected to provide longevity in addition to performance. 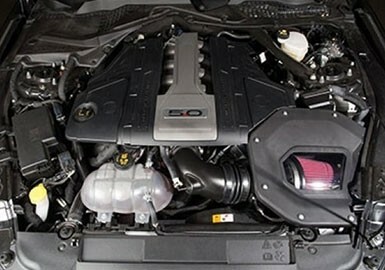 Many of the systems below came out of the ROUSH vehicle program, which has extremely high performance and quality standards.